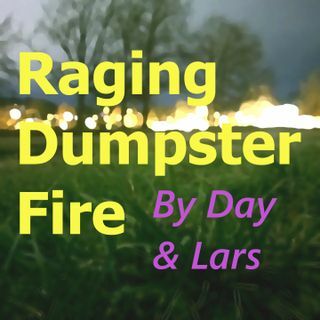 Bijou Goldstrand sent in a few Qs and we're sending back our As as we reflect on our first completed season of Raging Dumpster Fire. Join us Friday January 16th for season two! And don't forget to tell us your favorite episode of season one.